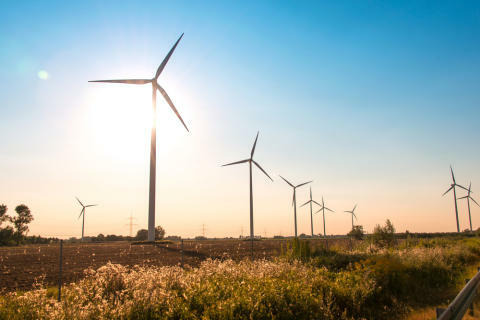 Merchant fleets of DER including distributed renewable generation and energy storage continue to grow fast while corporate clean power plans include the on-site development of these distributed generation and storage assets along with flexible, responsive demand. 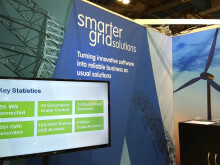 This poses more complex grid system operations and behind-the-meter energy management and optimization challenges. SGS is extending its world class, innovative DER management software (ANM Strata and ANM Element) and managed services to provide the operators of DER assets and portfolios with high-integrity, fast control providing visibility, controllability and application functionality to maximise the multiple value streams of their DER assets. Ongoing SGS projects in the business unit include the Consolidated Edison and GI Energy 4 x 1MW battery storage fleet market participation and optimization project in New York, US and Industrial energy optimization project with Laing O’Rourke in the UK.